Pinball Station is the first Interactive Pinball Museum in Warsaw. Established in June 2016, thanks to the great passion and commitment of two hobbyists and collectors. We started with 30 flippers. 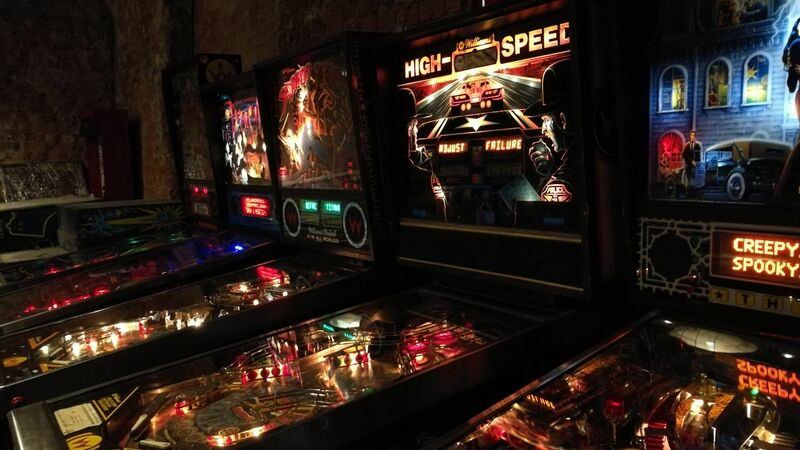 Today, our collection has over 100 pinball and arcade games, of which 60 have been restored and are available to visitors at Pinball Station. If you want to come back to the 80s and 90s, play on machines nowhere inaccessible like Bord-Golf from 1933 or simply – you want to feel like a kid again, come to our Museum. Good place. Machines are in good condition, friendly staff. Underground is nearby and have free parking as well. This is place to go, if you you are already Pinball wizard or if you like to learn play pinball.